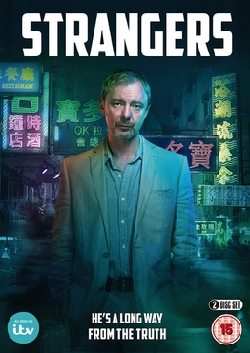 I’ve learned that Mira Sorvino is set as the female lead opposite John Simm in Intruders, BBC America‘s eight-episode original series. Also cast in the drama, based on Michael Marshall Smith’s 2007 novel The Intruders, is James Frain. Written by Glen Morgan, Intruders is about a secret society devoted to chasing immortality by seeking refuge in the bodies of others. It centers on ex-cop Jack Whalen (Simm), who has escaped a dark, violent past for a seemingly quiet life with his wife, Amy (Sorvino, who will play two characters in the same body). 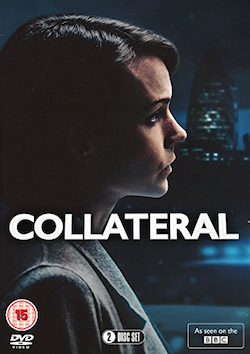 When she goes missing, Jack starts an investigation that forces him to confront his past. Frain will play Richards Shepherd, a murderer on a 20-year secret mission who claims to be an FBI agent. Sorvino, repped by ICM Partners, Management 360 and Lichter Grossman, will segue to Intruders after wrapping her recurring role on TNT’s Falling Skies. 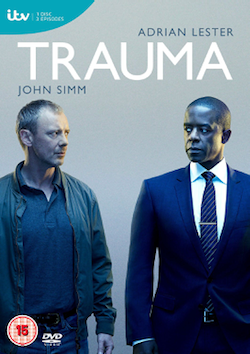 Tags: actor, bbc america, bbca, Drama, intruders, john, mira sorvino, simm. Bookmark the permalink. I don’t know her work, but she’s very pretty. ‘Intruders’ is a great story, can’t wait to see it dramatised. 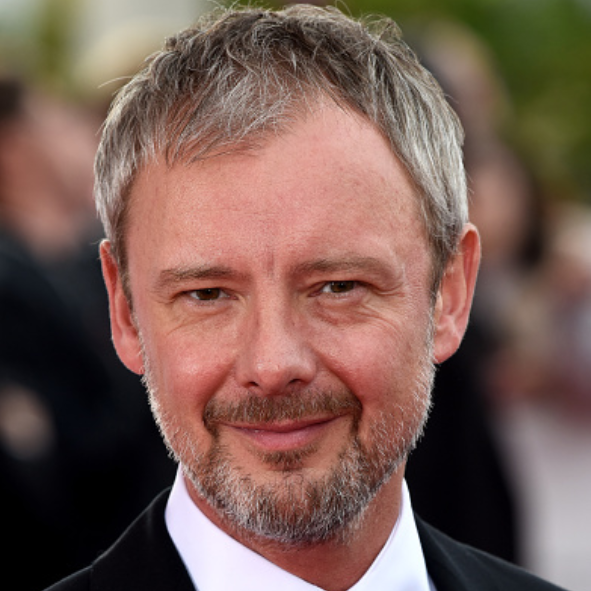 John Simm as Jack Whelan – what more could anyone want?! ?